As the Budget 2018-19 is said to be the last budget by the ruling Bharatiya Janata Party (BJP) before the upcoming Lok Sabha 2019 Elections, the government is said to be leaving no-stone-unturned in making sure that they deliver what people expect, mostly. In an all-party meet called-in before the beginning of the Budget sessions 208-19, BJP’s Parliamentary Affairs Minister had stated that the party is taking all the suggestions by the opposition ‘sincerely’. However, senior Congress leader, Malikarjun Kharge termed it ‘eyewash’. With just a few hours left before the nation gets the new budget here is a look at what people might get. The stage is all set for the Finance Minister Arun Jaitley as he will be unveiling the new Union Budget 2018-19 in the Parliament today. As the budget 2018-19 will be the last budget that will be the presented by the Bharatiya Janata Party (BJP) before the upcoming Lok Sabha Elections 2019, it is expected that the party will be honouring the basic needs of the salaried class common man. Following the rural distress, the budget is likely to focus on the agriculture sector. Apart from this, all eyes will be on the fiscal deficit and government might try to contain it. A few of the major pointers that a common man could be looking out for in Arun Jaitley’s speech on budget to in the Parliament are income tax rebate, corporate tax, relief for the farmers, job creation and a little more. Well to start with, in the new budget, Arun Jaitley is likely to pay some relief to the FARMERS as their distress seems to have caused much to the agriculture sector. It is expected that FM Jaitley will be announcing a new mechanism for those crops where procurement is nowhere to be ensured. Apart from hearing the farmers’ plea the Finance Minister is also likely to cut down the CORPORATE TAX. Earlier, while announcing the Union Budget 2015, FM Jaitley had stressed that the corporate income tax will be brought down to 25% by 2019. Keeping that in mind, FM Jaitley might overhaul the corporate tax structure by removing the statutory rate and also by siding the exemption’s layer. 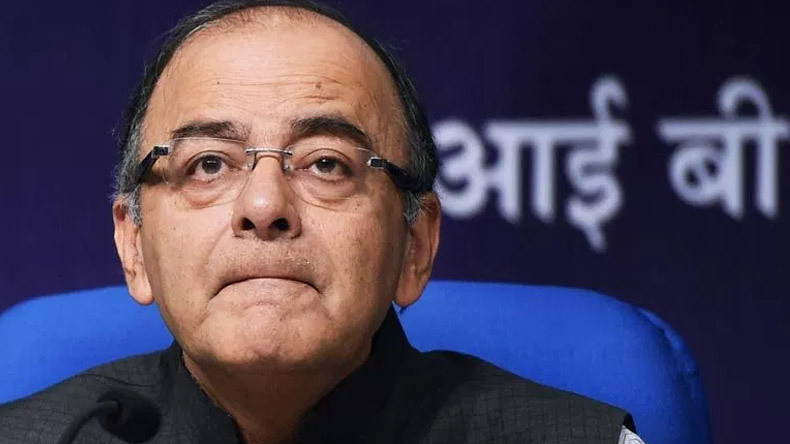 Providing some relief to the common salaried class FM Jaitley is expected that he might increase the income tax exemption limit from the existing Rs 250,000 to about Rs 300,000. After the demonetisation, the scheme that took away the money from the hands of the people, this move by the Finance Minister is expected to leave some money in the hands of the people. Also, some relief to the existing tax payers is expected from the Budget 2018-19.